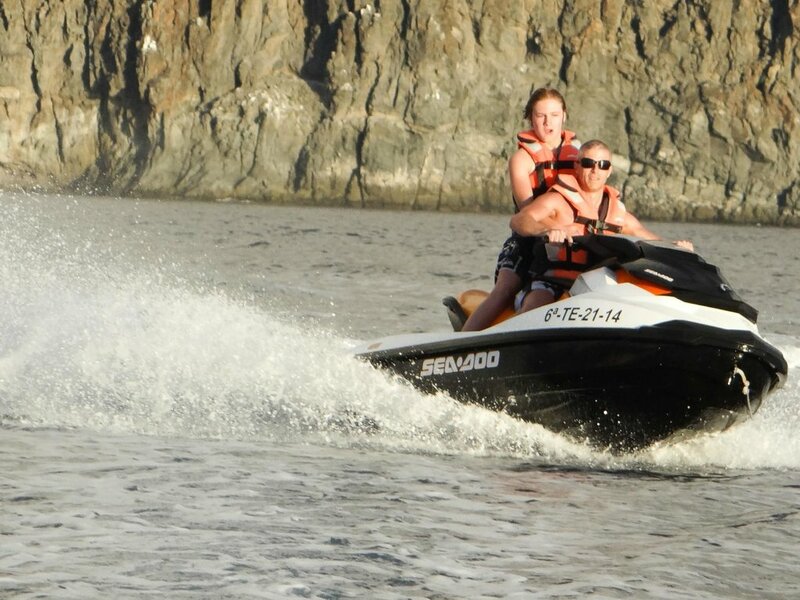 Ordered online and it was easy, fantastic experience fantastic staff and alot of quality pictures. 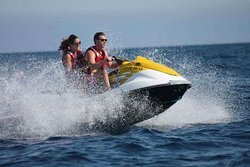 This is a must!!!!! 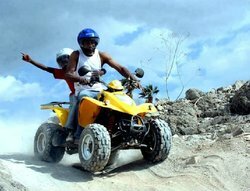 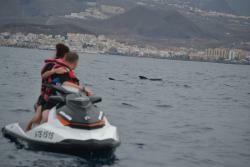 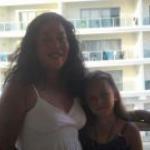 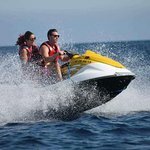 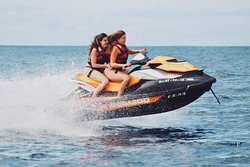 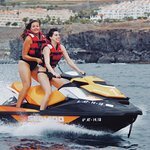 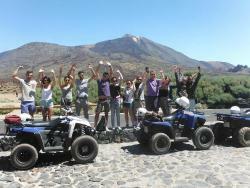 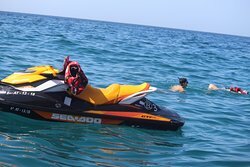 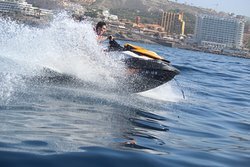 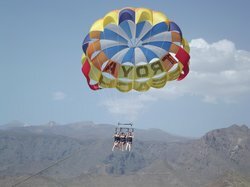 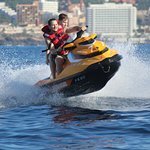 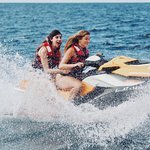 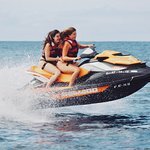 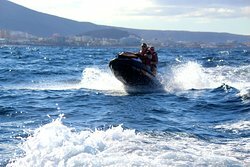 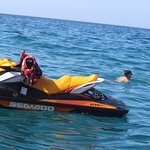 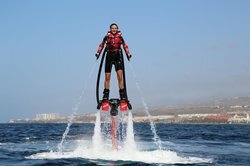 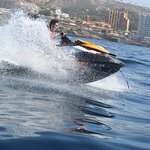 Get quick answers from Exo Jet Ski Tenerife staff and past visitors. 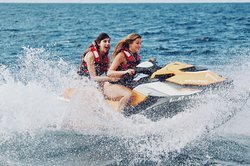 What is everyone currently paying to hire one of these jet skis for 1hour? 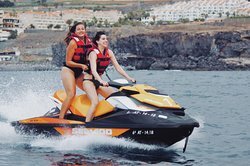 €100 single, €120 double according to their website. 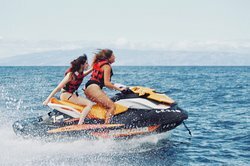 2 hrs is better value. 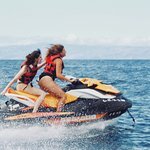 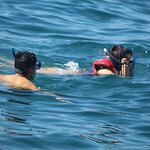 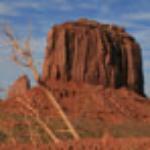 who did you book with and how much?